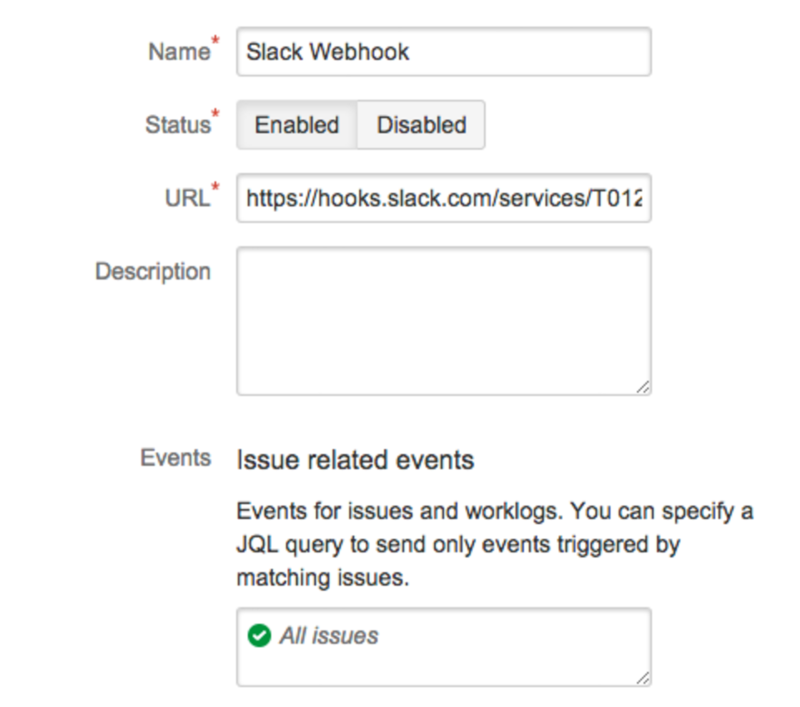 In this tutorial we will create an incoming web-hooks in order to integrate Jira with slack. Tips for reading this tutorial, I would suggest you read this tutorial step by step and I hope you will enjoy it too. 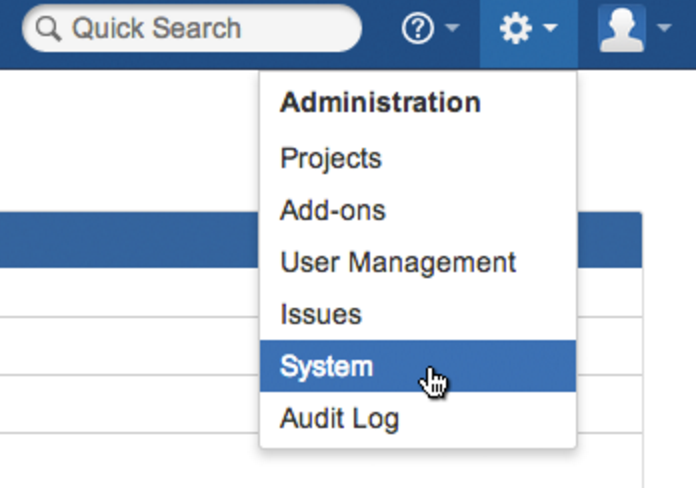 In your JIRA account, click on System in the Administration menu. Click on Webhooks in the sidebar under Advanced. Click the Create a Webhook button to display the webhook creation form.